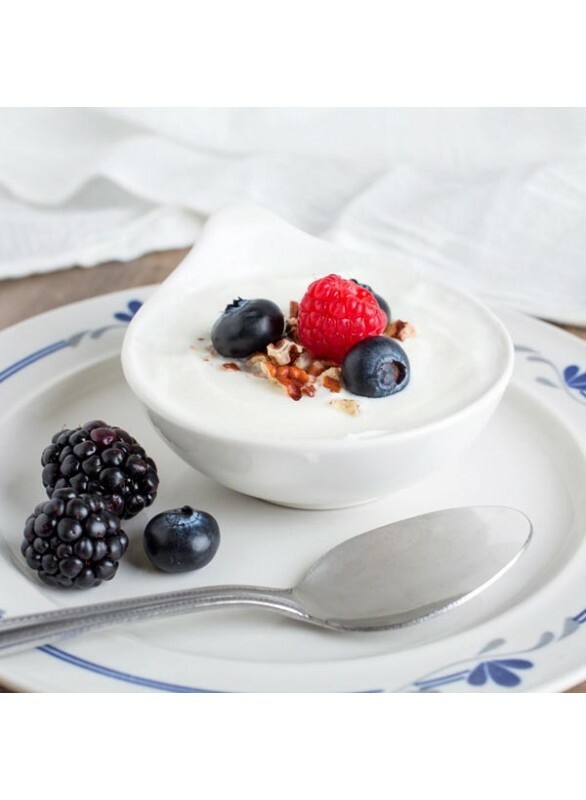 Adding the right kind of zip to the recipes you enjoy making, Nature’s Flavors Organic Yogurt Flavor Extract has the refreshing qualities of yogurt, but in a convenient organic extract form. This great flavor adds a soothing smoothness to frozen dessert recipes, sauces, beverages, and more. Organic Yogurt Flavor Extract is vegan, kosher, and gluten-free.